How would a value investor like Warren Buffett look at today's crazy markets? What stocks would he buy? And what would he say about today's much-loved or much-hated companies? 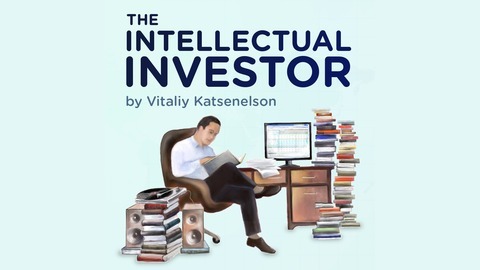 Featured in FT, Fortune, Barron's, and many others, Vitaliy Katsenelson's often contrarian articles on value investing, classical music, and life in general have already generated something of a cult following. You can now listen to his articles (old & new) read aloud by a professional narrator. Enjoy! Is SoftBank setting itself up for failure by investing in WeWork? Despite his apprehension regarding WeWork, Vitaliy isn't worried. 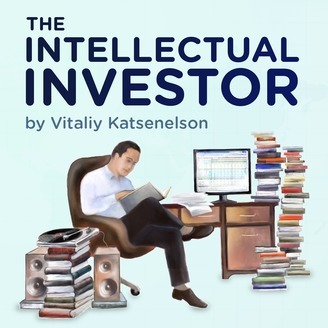 Hear his take on it & the reasoning behind his investing firm's decision to hold SoftBank stock.